Twenty years after the release of Nas’s groundbreaking debut album Illmatic, the new documentary, NAS: TIME IS ILLMATIC takes us into the heart of his creative process. Returning to his childhood home in Queensbridge, Nas shares stories of his upbringing, his influences — from the music of his jazz musician father Olu Dara to the burgeoning hip-hop scene in New York City — and the obstacles he faced before his major label signing at age 20. 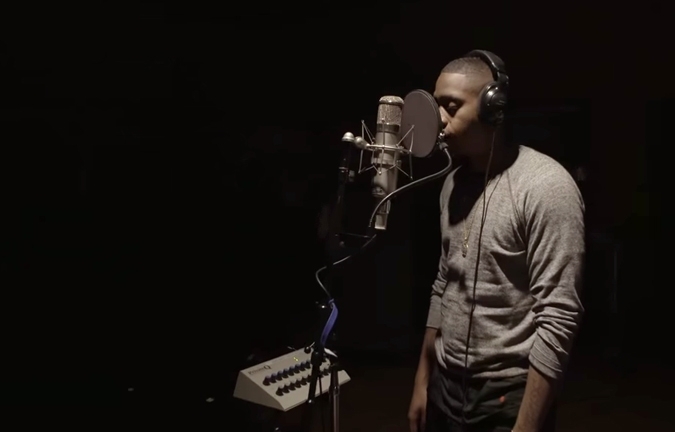 Featuring interviews with his ‘Illmatic’ producers (Large Professor, Pete Rock, Q-Tip, L.E.S., and DJ Premier) and musical peers (including Pharrell Williams and Alicia Keys), NAS: TIME IS ILLMATIC is a thrilling account of Nas’s evolution from a young street poet to a visionary MC (watch this performance of “The World is Yours” with Q-Tip and The Roots.